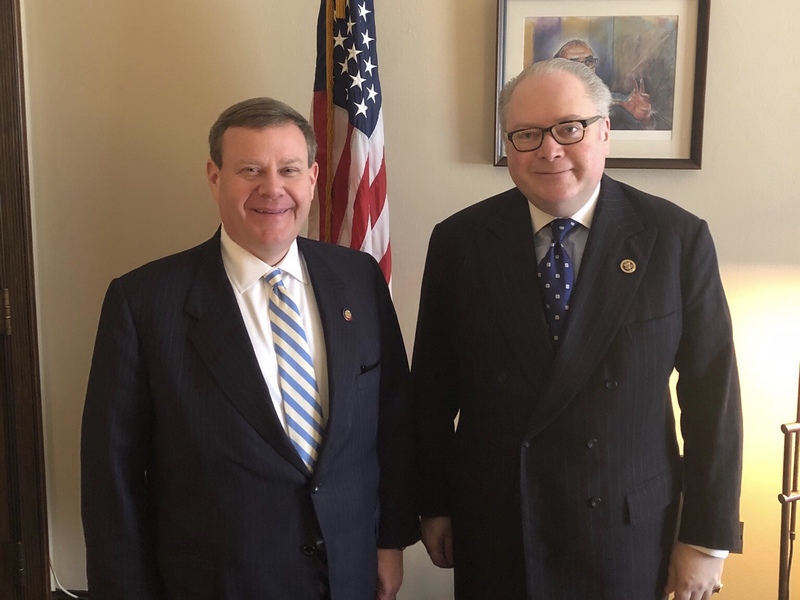 Washington, D.C. – North Carolina House Speaker Tim Moore (R-Cleveland) is on Capitol Hill meeting with the state’s Congressional delegation Tuesday before attending the State of the Union Address as a guest of U.S. Congressman Patrick McHenry (R-10th). 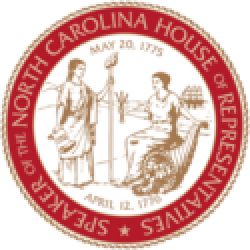 Speaker Moore released a statement noting recent federal tax reforms that increased millions of American’s take-home pay this month followed a similar approach as North Carolina’s tax relief for working families. 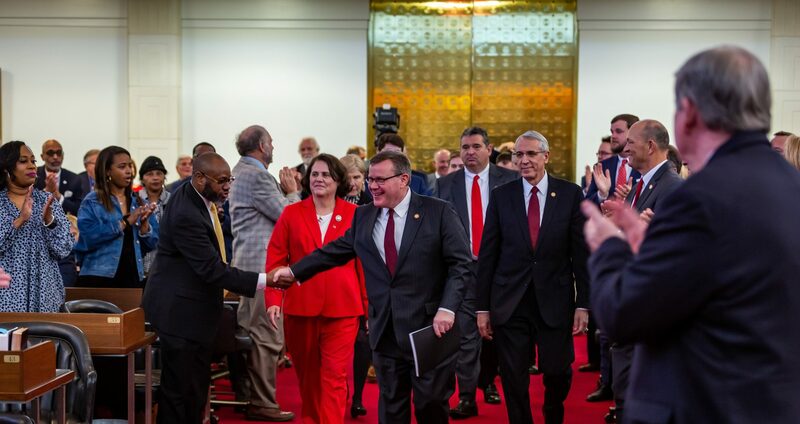 “It’s an exciting time for the economic well-being of families in North Carolina and Americans across the country following state and federal tax relief that kept our promise to returned hard-earned dollars to working people’s paychecks,” Moore said.